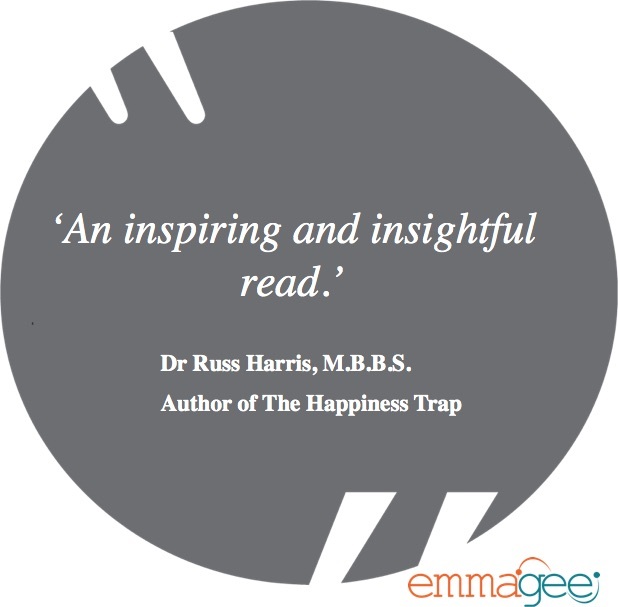 Emma Gee offers her thoughts and solutions on person-centred care and resilience through her keynote presentations, workshops and consultancy. Perhaps you have a staff training day or a professional development seminar coming up and require a keynote speaker? 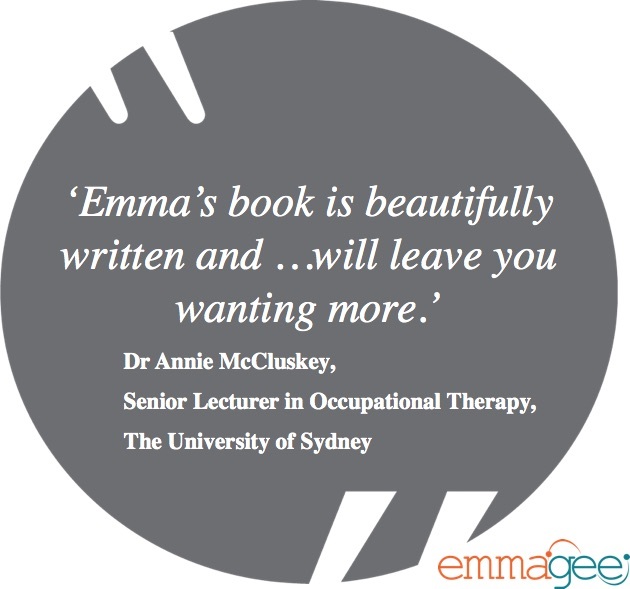 Emma conducts keynotes at both conferences and organisational workplaces around Australia. Speak with Emma to work out which keynote work best for you. Choose to step up and book Emma today!